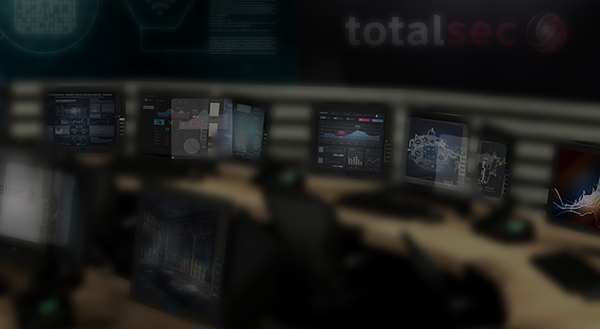 Because not all customers have the same requirements, Totalsec offers intelligent, scalable, and customized security solutions. Vulnerability and Security Risk Assessments on Infrastructure, Processes and Personnel. Design of customized security architecture, forensic analysis, etc. Sale, implementation, and support of security solutions from the best vendors in the market. SOC services to monitor, detect, prevent, contain, respond to, and mitigate cyber threats in the different environments 24x7x365. Handling and management of security solutions. Collection, correlation, and analysis of large amounts of data to identify patterns of behavior and security trends. 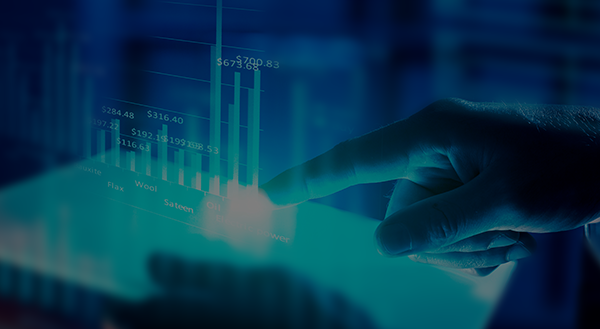 Our Service Desk will help you manage, from start to finish,IT incidents, problems and requests, centrally, and with rapid response times to ensure the continuous operation of your business. PBX offers high performance integral and customized solutions in physical and virtual switching through its PBX, which will provide you with multiple benefits such as security and stability, resource optimization, and cost reduction, among others. We have two Cyber Security Operation Centers (CSOC) equipped with cutting-edge technology, operated 24X7 by highly trained security professionals and with processes certified under international standards ISO 27001 and ISO 20000. WHAT DO YOU GET WITH TOTALSEC? Thanks to our management processes, we can deliver high quality services, adhering to world-class standards and exceeding customer expectations. Our security professionals have the experience, talent, tools, and work processes necessary to provide intelligent solutions to your requirements, in the shortest possible time and at the lowest cost.